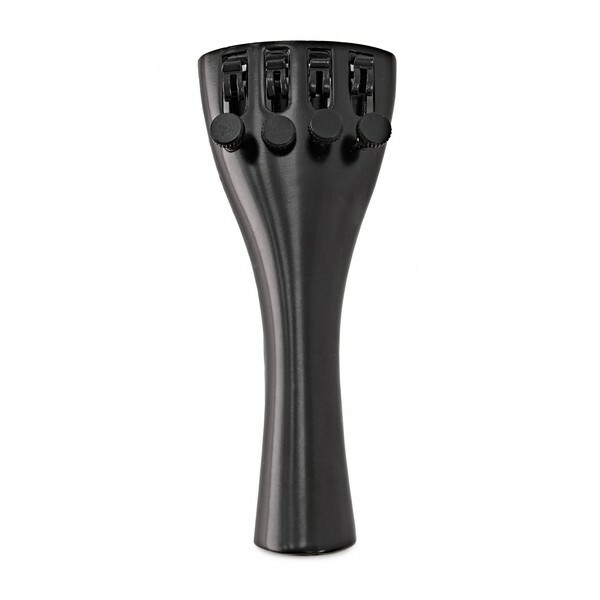 Metal tailpiece with integral fine tuners. Suitable for 4/4 full size violins. Please note, product does not come with tailpiece wire.